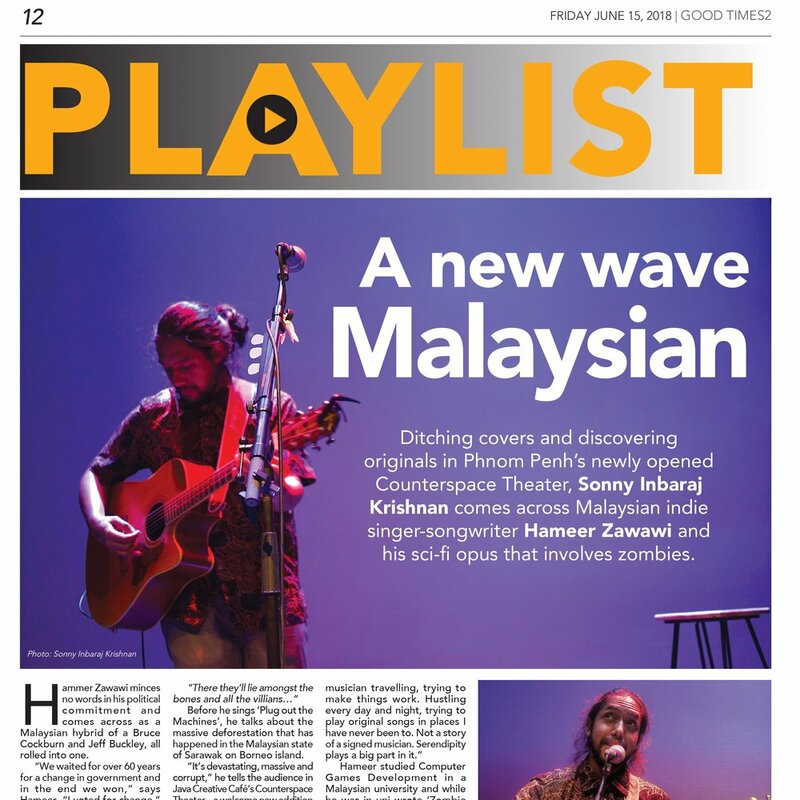 DITCHING covers and discovering originals in Phnom Penh’s newly opened Counterspace Theater, Sonny Inbaraj Krishnan comes across Malaysian indie singer-songwriter Hameer Zawawi and his sci-fi opus that involves zombies. Hameer Zawawi minces no words in his political commitment and comes across as a Malaysian hybrid of a Bruce Cockburn and Jeff Buckley, all rolled into one. “We waited for over 60 years for a change in government and in the end we won,” says Hameer. “I voted for change,” he adds, showing the audience in Java Creative Café his.. HE may spend half a year performing around the United States, but Hameer Zawawi never forgets his land of origin, Terengganu. 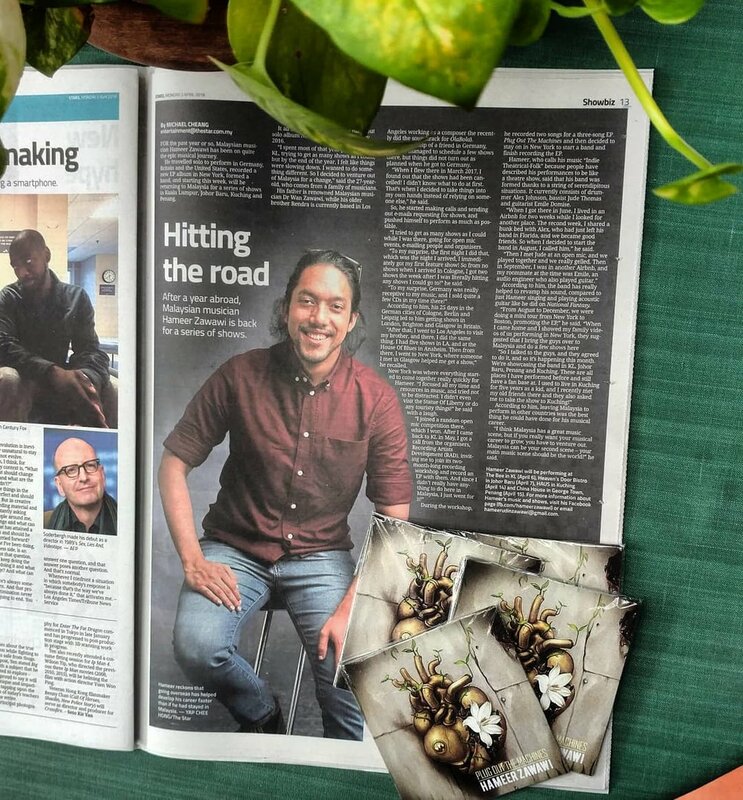 The 28-year-old singer, songwriter and musician has just come up with a music video for his single Deaf Ears, and it features his state’s heritage, wayang kulit. AFTER touring in Europe and in the States for a lengthy few months, Hameer Zawawi returns to the local scene better than ever, with a full band under his wing and a new MV for his single “Deaf Ears“! So journey with us through the mystical world of this Malaysian singer-songwriter in the video below! HE went to America for a seminar and came back with a band. Had a chat with Hameer Zawawi about his music and he performed for us. THE last show for Hameer Zawawi's "Plug Out The Machines" US Tour at The Bitter End (New York City, USA) was recently featured on La Stud' (Marseille, France). Check out what our southern French peeps had to say about his music. A Bushwick rocker who recently arrived from Malaysia will belt out tunes about zombies and machines run amok on Nov. 3 at a Greenpoint concert celebrating the release of..
HAMEER goes live on Radio Free Brooklyn's program "Brooklyn Bandstand" to talk about his travels and his music. He also talks about the "Plug Out The Machines" tour that he will be doing throughout the NYC boroughs to promote his latest EP. 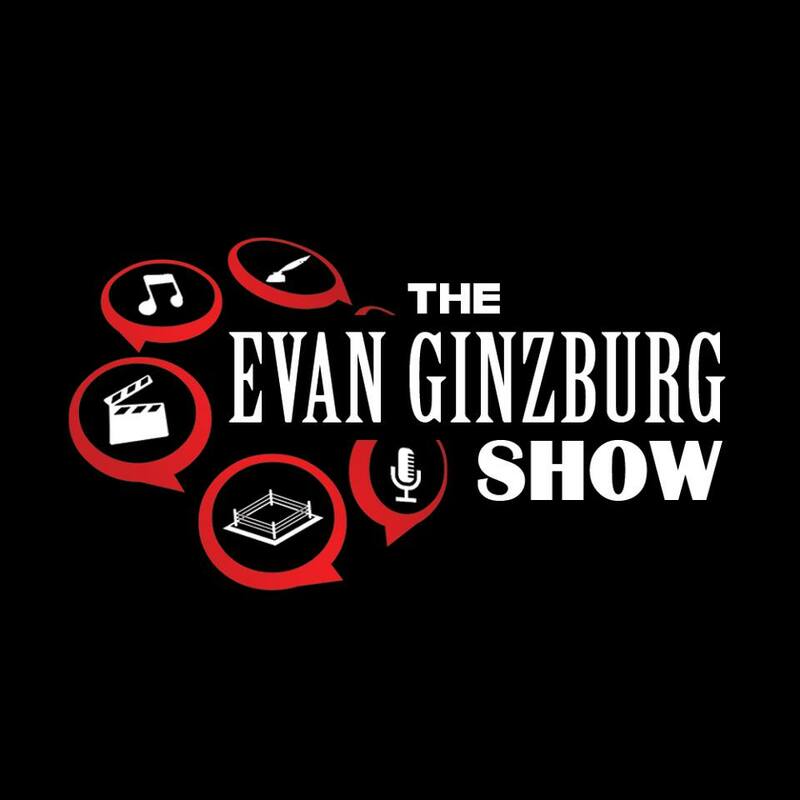 Stepping in for Took Edalow to host the show was Pan Ferguson. HAMEER Zawawi gets interviewed by DAve Crespo at the "The Underbelly" on WEMF Radio about his music and new EP. Hameer also performs 2 songs from the EP live on air. FAR, far away from home and now based in New York City; is KL born and bred Hameer Zawawi. After an extensive journey where he toured through Europe and in the US, Hameer puts together a three-piece EP entitled “Plug Out The Machines” that had two tracks produced by NYC-based Recording Artists Development (RAD) and a track that was produced..
HAMEER Zawawi talks to Evan Ginzburg about his recent travels to New York City, as well as of his upcoming EP "Plug Out The Machines". 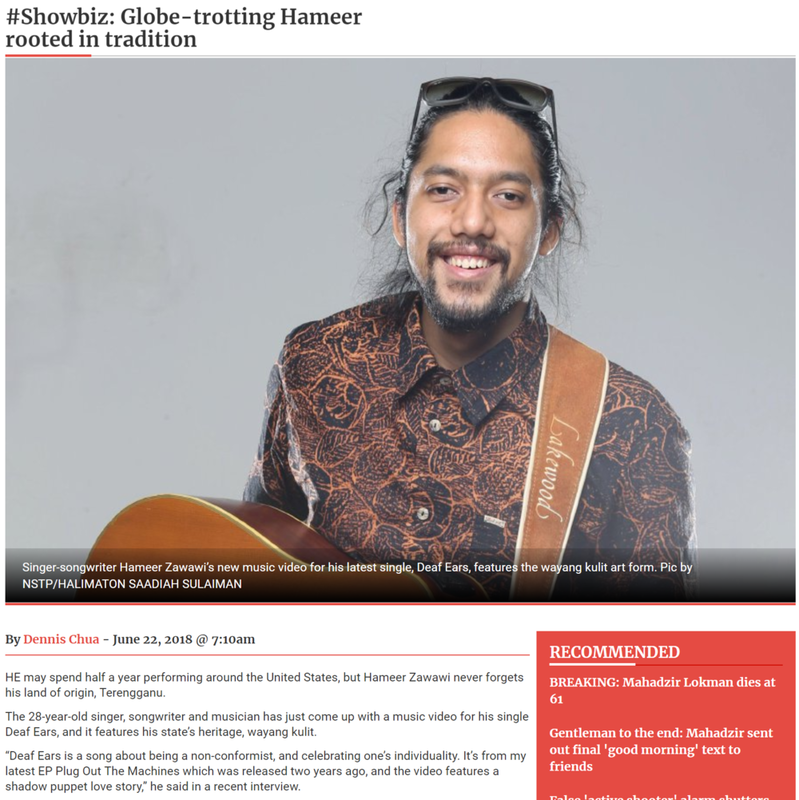 INDIE Theatrical-Folk singer-songwriter Hameer Zawawi hails from the vibrant-multicultural city of Kuala Lumpur, Malaysia. His songs are mainly inspired by video games, featuring fantasy-like lyrics and epic melodies that depict vast worlds and environments seen within the confines of his small bedroom and backyard.